Strike or Spare we don't care. Just as long as you are there. 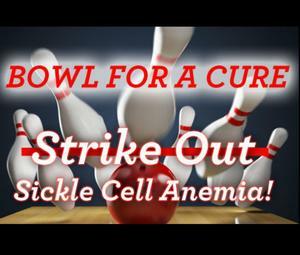 WPACES presents our 2nd annual bowling fundraiser to support the National Sickle Cell Organization to benefit Sickle Cell research. 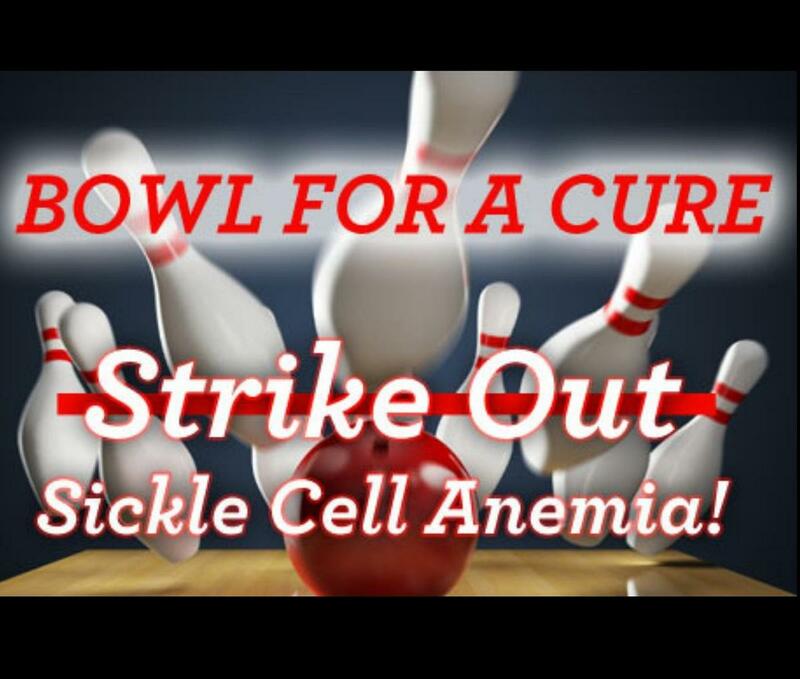 The date of the fundraiser is Saturday, 9/29/18 at 5:00 PM - 8:00 PM at V & S Elmwood Lanes located at 7535 Elmwood Avenue, Philadelphia, Pa 19142. Ticket prices are $20 per person. For more information, please call us at 215.476.6471 x113.